Flowers will soon blossom this spring season so get your fill in our very own midnight garden where soft shades sing out on a bed of deep blue. 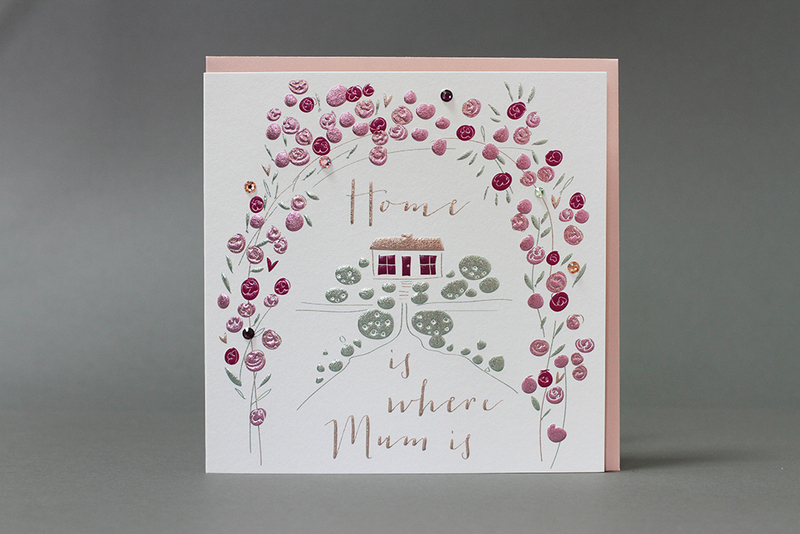 Our Mother’s day 2015 collection is a classic story of blowsy florals and fine botanicals, be enchanted by the moonlit scene and ultra fresh palette - Mothering Sunday 15th March. Evoke the love of Mum with this traditional rose arbour leading home. 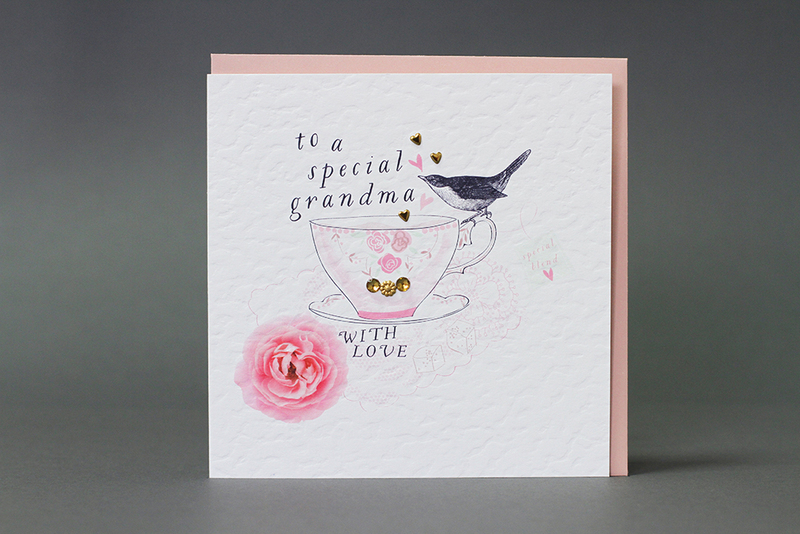 A special send for a special Mum embellished with a mix of antique rose and soft lilac crystals on a foil embossed finish. 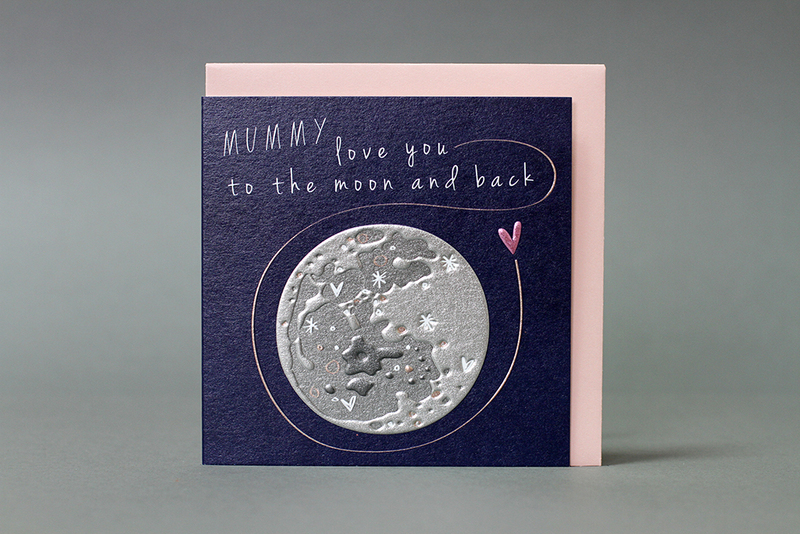 Reflecting the current trend for constellations and heavenly bodies, this iconic card stands out in modern metallics with midnight blue backdrop and a simple message we’ve all said to Mum! A traditional send for Grandma inspired by tea out on the lawn, enjoyed in fine china teacups with cakes on antique embroidered napkins. 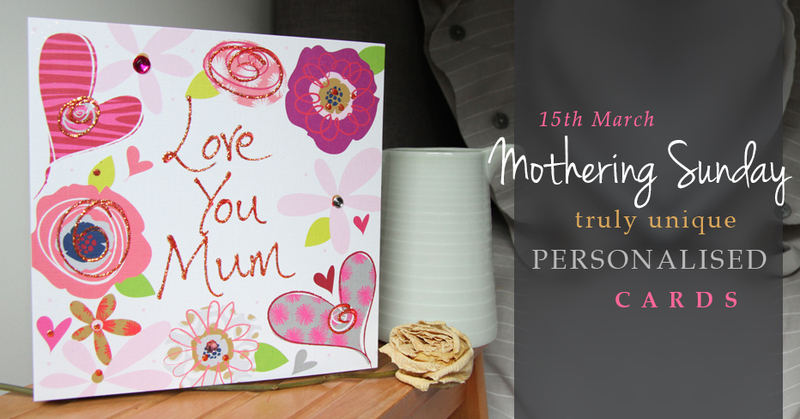 To our lovely Belly Button traders - to stock up on our beautiful Mother’s Day collection contact your local agent. 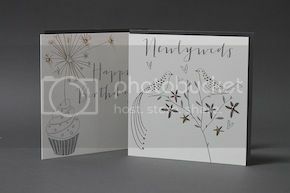 To our wonderful shoppers - look out for our fantastic designs at your local stockists or for a Mother’s day send that's truly unique and special like your Mum CLICK HERE!